Good News! TheBeautyPlace.com has now added OPI nail polish to their inventory! OPI nail polish is one of, if not the most popular nail polish brands out there. Known for their extensive variety of colors and their super strong durability, its clear why OPI is preferred. Not only do they have a number of shades and hues popping with personality, but they also have OPI Shatter, a top layer of nail polish that comes in different colors and leaves behind a cracked look. The OPI nail polishes also feature that ProWide Lacquer Brush that improves even, streak-free application. Best of all…you can buy them at uber-low prices. What is your favorite OPI nail polish color? CHI Nail Polish as Stocking Stuffers! 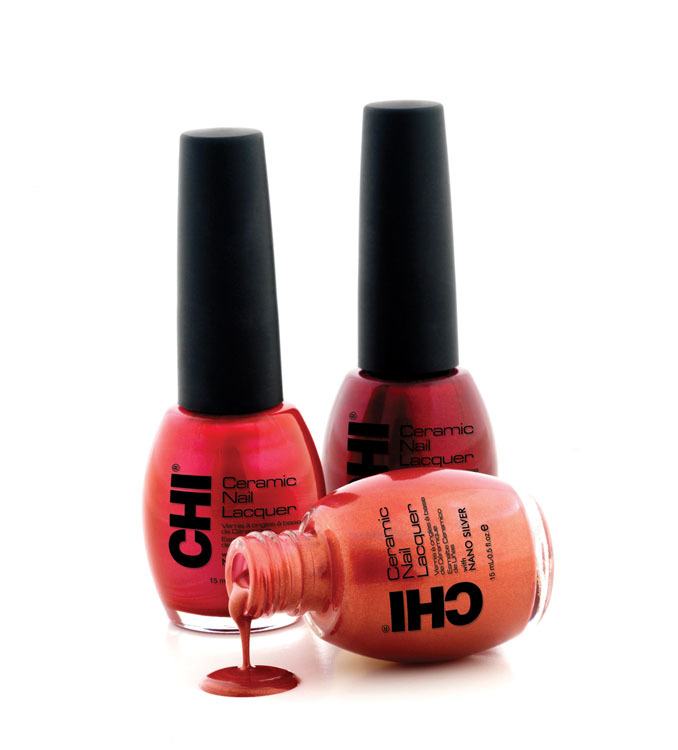 We are happy to announce the newest additions to our online retail store, the most revolutionary Nail Polish in the beauty industry, CHI Ceramic Nail Lacquer.